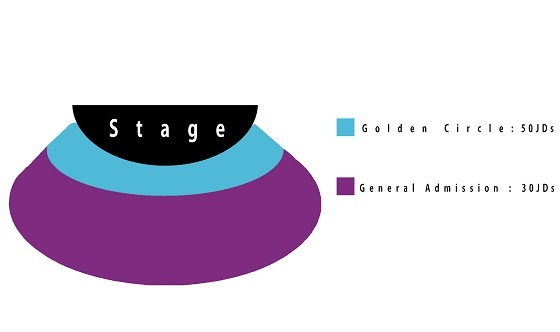 For the first time in the Middle East Billboard music awards nominated rapper Bhad Bhabie will make her Middle East debut in Jordan on Monday July 8th at the Opera House Amman. With over 800 million views on YouTube and over 200 million streams online Bhad Bhabie is one of the hottest names in hip hop at the moment. 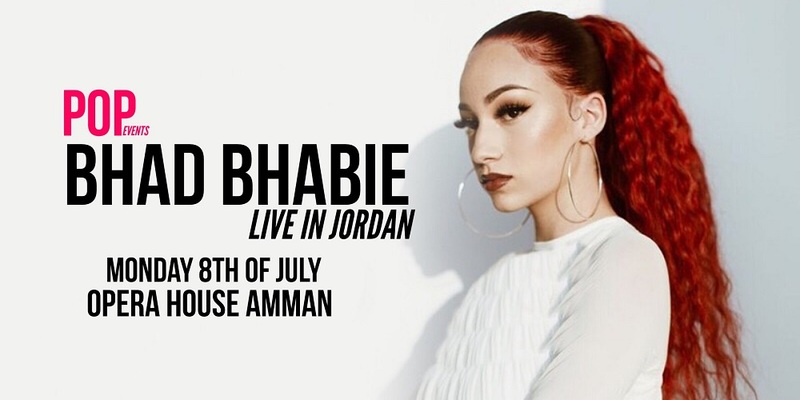 Don’t miss the chance to see Bhad Bhabie live in Jordan on the 8th Of July. Show is for all ages.